This will be a relatively quick post since we didn’t really dine in here and I can’t offer much about the cafe itself. 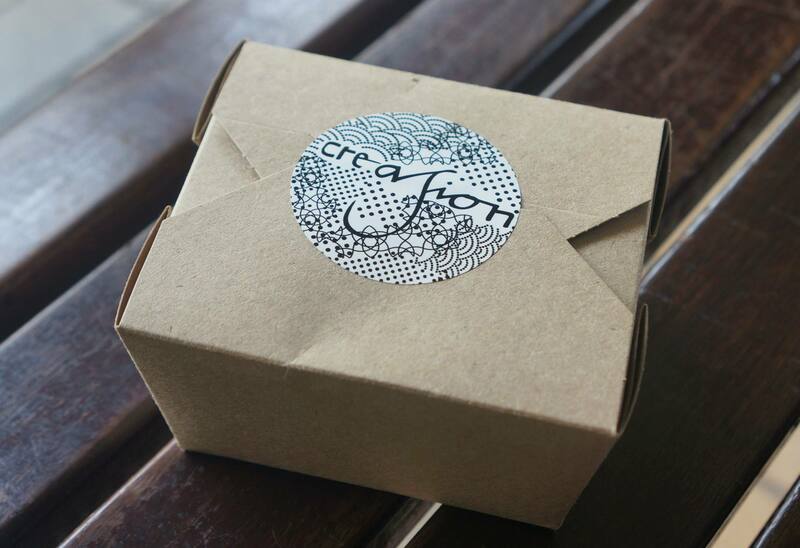 Mr C was craving macarons so we decided to visit Cafe Cre Asion for the popular and interesting macarons that they offer. 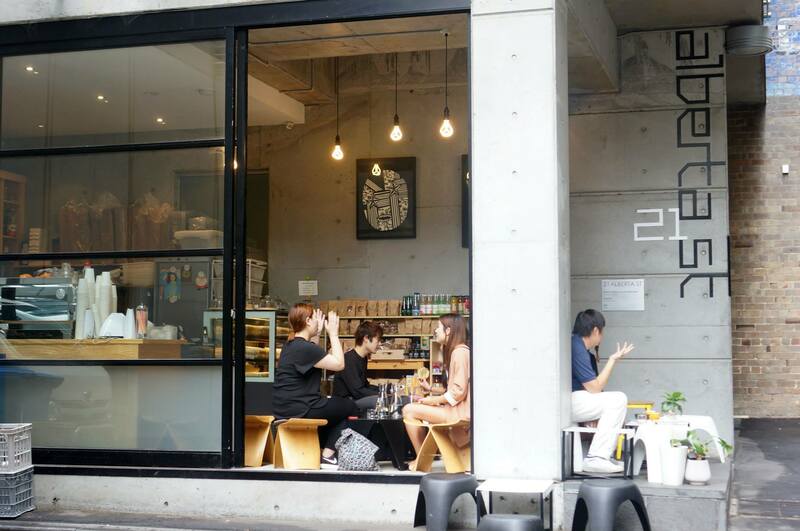 The cafe is located a little out of the way on the outskirts of the CBD but has a cosy little seated area and a cabinet full of colourful macarons which really seem to attract passers by. 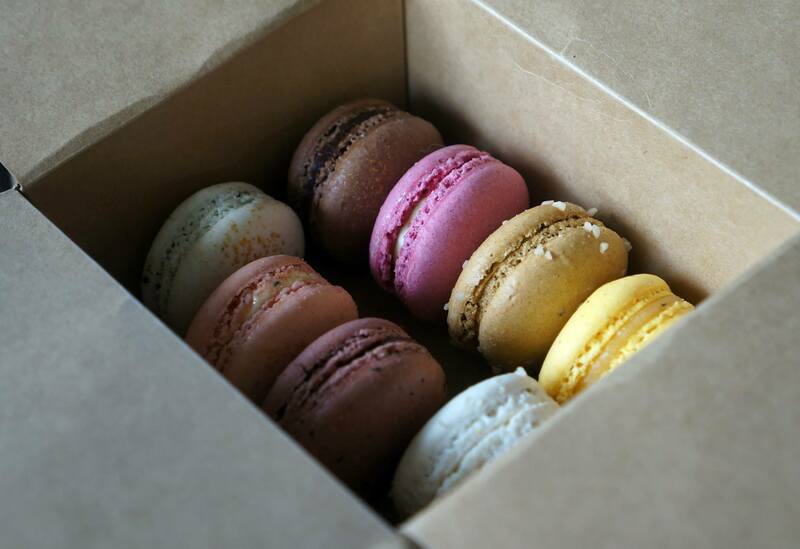 The cafe has an interesting variety of macarons with Asian inspired tastes such as Matcha (Green Tea), Yuzu, Plum Wine and Lychee Rose just to name a few. We picked a bunch of these and really enjoyed them, I don’t believe they’re the best Macarons in Sydney but if you want something a little different then these are definitely a good pick, some flavours can’t be found anywhere else! Every time we walk past there seems to be a constant stream of Asian customers drinking what looks like matcha green tea latte’s and almost every day of the week it’s quite busy during the day. The cafe offers a range of desserts and drinks so it’s a great venue for dessert after dinner or for lounging around and drinking tea/coffee with welcoming staff in a quiet oasis away from the CBD crowds. i love their asian inspired macarons here! my fav is still the hoji cha! used to go here so many times during my morning tea break when i was working 5 mins away. sooo good!!! 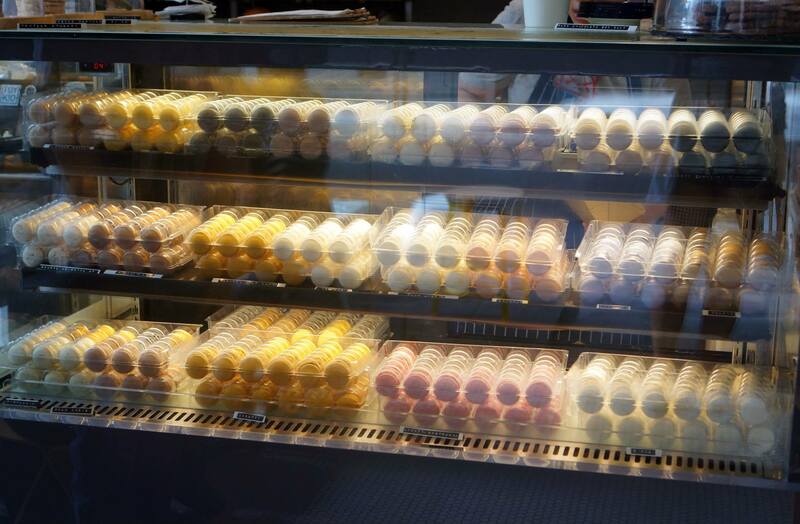 Speaking of the best macarons in Sydney, what do you reckon your pick would be?